Today, designated as Linus Pauling Day in Oregon by Governor Kitzhaber, we join our colleagues in celebrating the two-time laureate and OSU's most famous alumni. The public is invited to attend two campus events on Thursday, February 28: The Special Collections and Archives Research Center (SCARC) will offer a tour of the Pauling Papers from 11 am to noon on the 5th floor of the Valley Library, and a lunch and tour of the The Linus Pauling Institute begins at noon. For more details, read the coverage in The Oregonian and Life@OSU. Here at th e Press, we're please to share three important Pauling books. 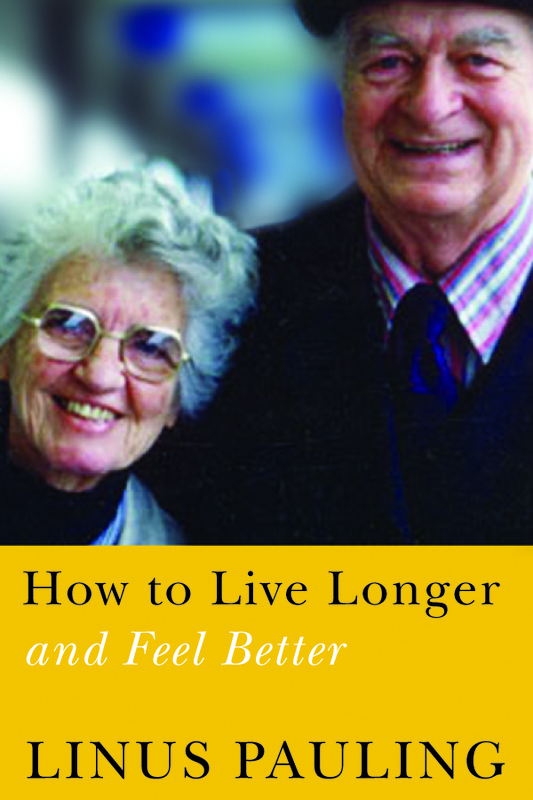 How to Life Longer and Feel Better, Pauling's classic prescription for healthy living, is one of OSUP's perennial bestsellers. In recent years, the book has been published in Czech and Chinese language editions. Clifford Mead and Thomas Hager collaborated on Linus Pauling: Scientist and Peacemaker, a "stunning tapestry of Pauling's life and work (Publishers Weekly)." 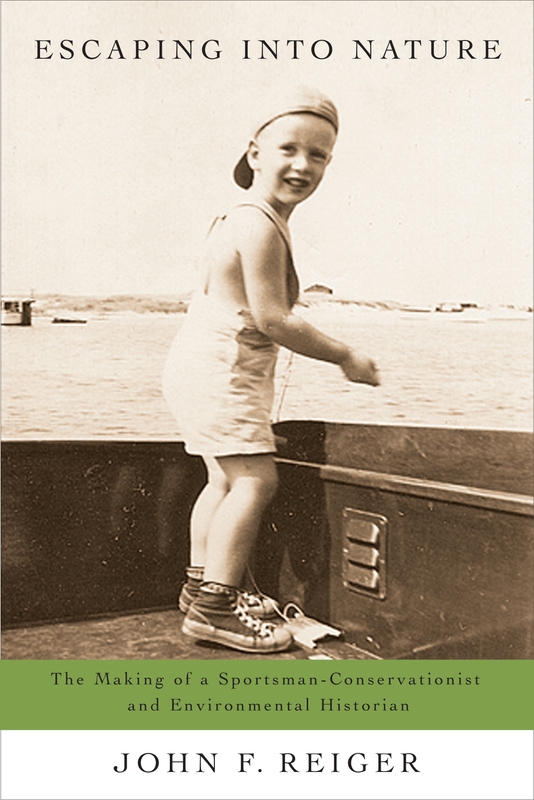 The volume gathers photographs, drawings, and reproductions from the Ava and Linus Pauling Papers as well as words from Pauling and his contemporaries and students to paint a vivid portrait of a remarkable man. Mina Carson 's long-awaited biography of the complex Ava Helen Pauling is an important addition to the literature on women's and family history as well as her famous spouse, Linus Pauling. Ava Helen Pauling: Partner, Activist, Visionary shares the fascinating history behind one of the great love stories of the twentieth century and the personal story of Ava Helen's own career as an activist first for civil rights and liberties, then against nuclear testing, and finally for peace, feminism, and environmental stewardship. Learn more about the book's development and watch Carson's Resident Scholar Lecture, "Hidden in Plain Sight: The Life of Ava Helen Pauling." All three books are available for purchase online. In addition, today the Special Collections and Archives Research Center (SCARC) announced the soft launch of a new documentary site in development: Linus Pauling and the Structure of Proteins. 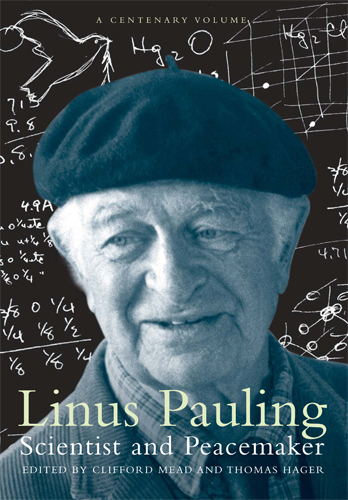 To learn more about Linus Pauling, visit the Pauling Blog and Linus Pauling Online. We're pleased to share a preview of five more books coming this spring from OSU Press. 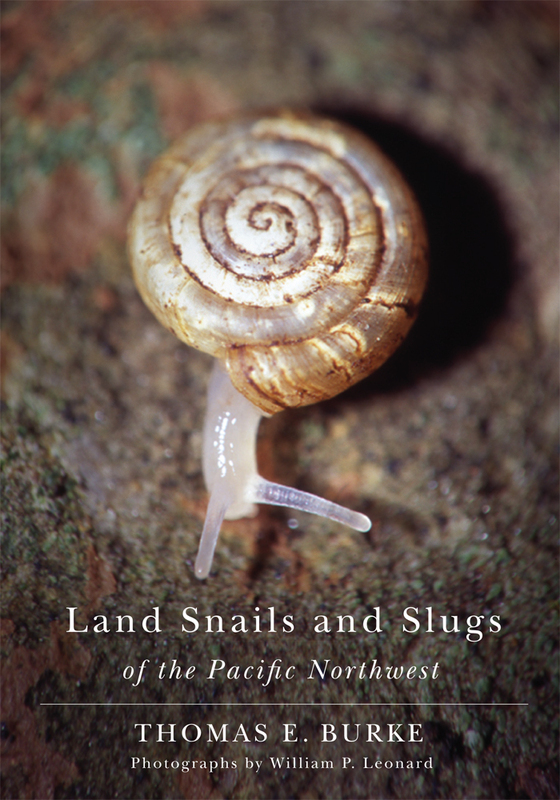 Land Snails and Slugs of the Pacific Northwest, the long-awaited, comprehensive guide to snails and slugs of Oregon, Washington, Idaho, and western Montana, will finally be available to naturalists in need of a definitive reference. Author Thomas E. Burke includes 280 full-color photographs by William P. Leonard, plus range maps, identification keys, and species accounts for most species. 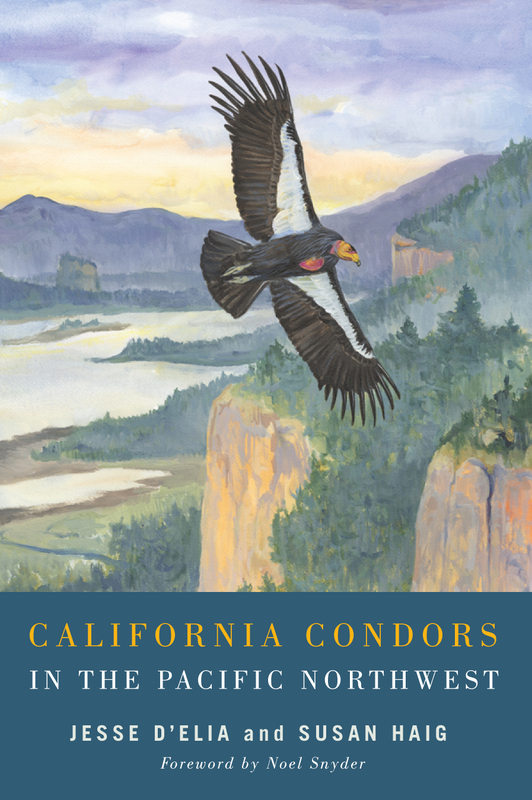 With California Condors in the Pacific Northwest, Jesse D'Elia and Susan M. Haig have created a vital reference documenting the iconic avian scavenger's history in the Pacific Northwest and exploring the challenges—and possibilities—of reintroduction. The book includes a foreword by leading condor researcher Noel Snyder and illustrations by Ram Papish. In his autobiography, Escaping into Nature: The Making of a Sportsman-Conservationist and Environmental Historian, wildlife conservationist and environmental historian John Reiger shares his story of finding a cause and a calling rooted in his love of angling and hunting. Reiger, who found solace in nature as a young boy in an abusive family setting, interrupted his career as an academic to serve as director of the Connecticut Audubon Society. His story illuminates an important aspect of the United States' history. Philosopher Charles J. 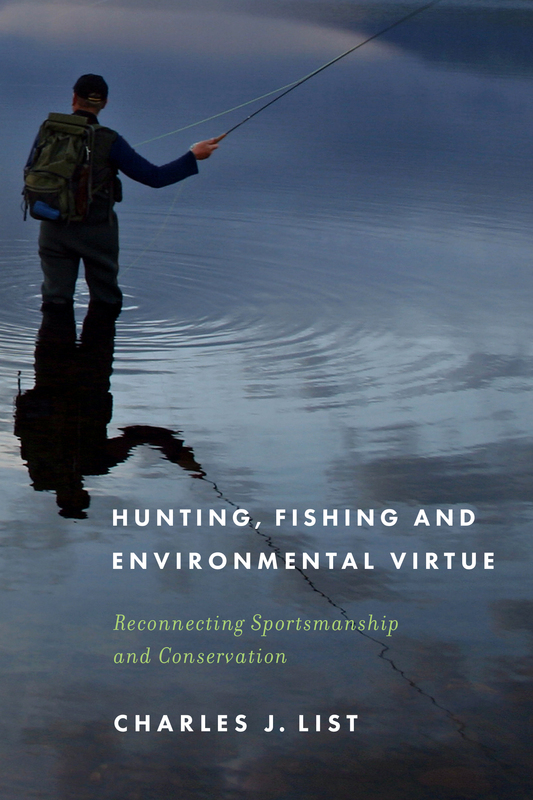 List examines whether hunting and fishing—when understood and practiced in an ethical manner—lead to the development of environmental virtue in his new book, Hunting, Fishing, and Environmental Virtue: Reconnecting Sportsmanship and Conservation. 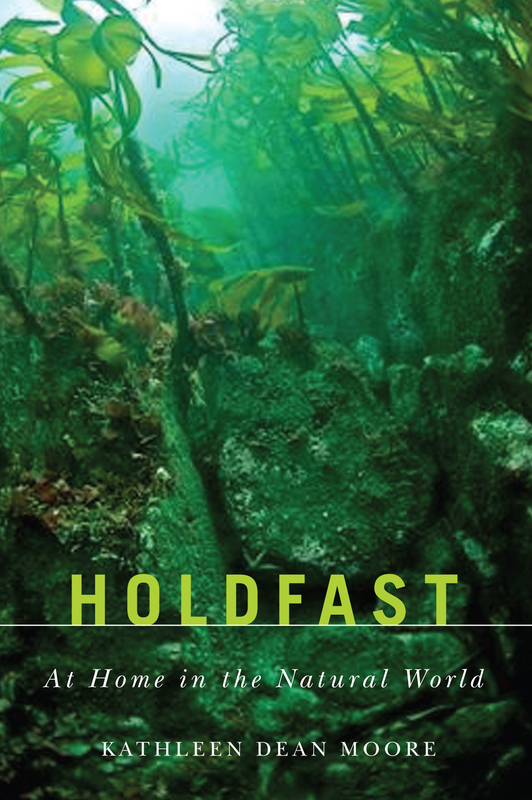 And OSU Press is pleased to bring back into print Kathleen Dean Moore's classic collection of essays, Holdfast: At Home in the Natural World. Her new afterword to this edition makes an important statement about the new responsibilities of nature writers as the world faces the consequences of climate change. Join us for a celebration of the book on May 11, 2013, 7 pm, at the Corvallis-Benton County Public Library's Community Meeting Room. Our complete spring catalog is available for download. Request a print copy by e-mail. Interested in periodic updates from OSU Press? We invite you to join our e-mail list.